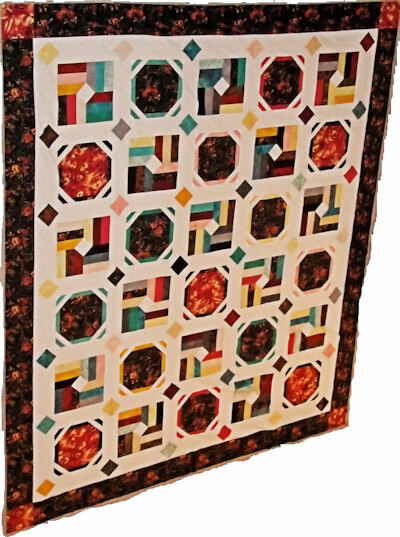 Here is a picture of Mom's latest quilt from the Turning Twenty Pick-A-B book. She asked me to send it to y'all. Hope you enjoy!